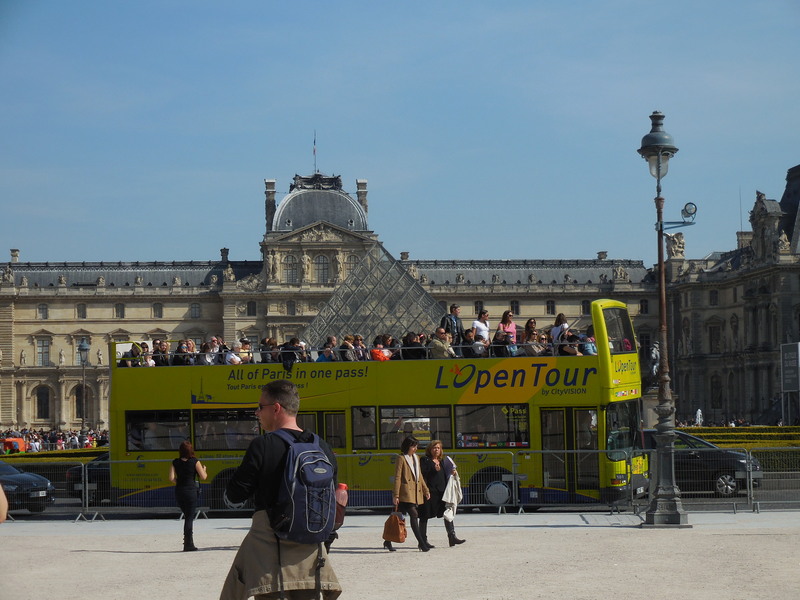 What tourists enjoy in Paris guided tours? 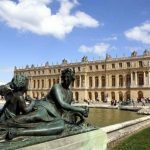 If you choose a Paris guided tour through ParisByM, you get to see a good range and sample of The City of Lights’ most mesmerizing sights, attractions and culture. If you see something you like – you can always make a note of it and head back there later. 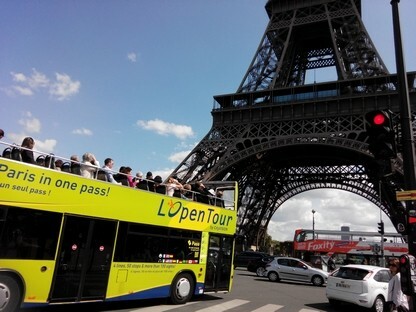 And if you’re only in Paris for a short period of time – then a tour is the surest way to take advantage. A guide can make or break a tour. 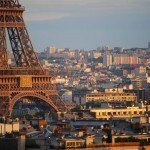 That’s why ParisByM has selected only the best guides and Paris guided tours. They take you to their favorite spots and hidden gems around the city and as a result, you start feeling like less of a tourist and more like a resident. They also give you an interesting history lesson along the way – so no need to keep your head buried in your travel guide! You can also ask your guide for advice on what to do for the rest of your trip – they always know the best places to eat, drink and be merry! 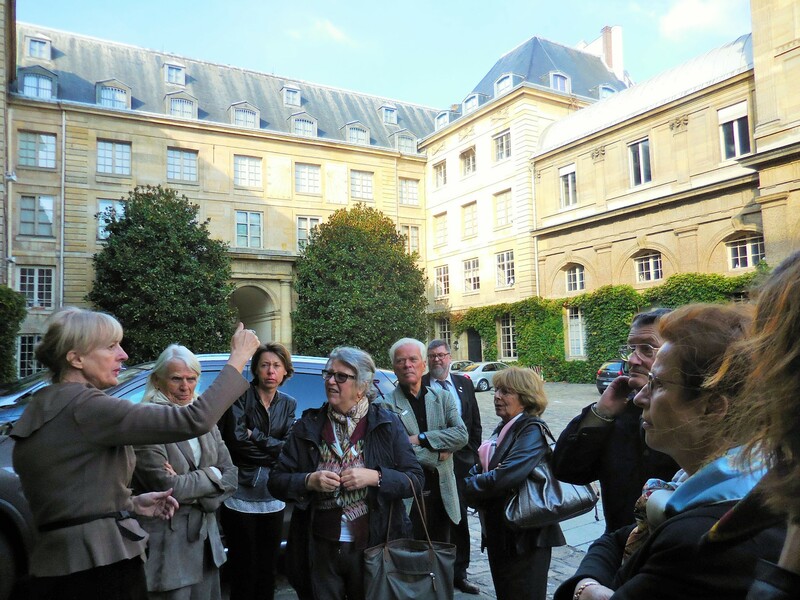 Going on a Paris guided tour is one of the best ways to meet new people while traveling. You can make new friends or even encounter a new travel buddy. 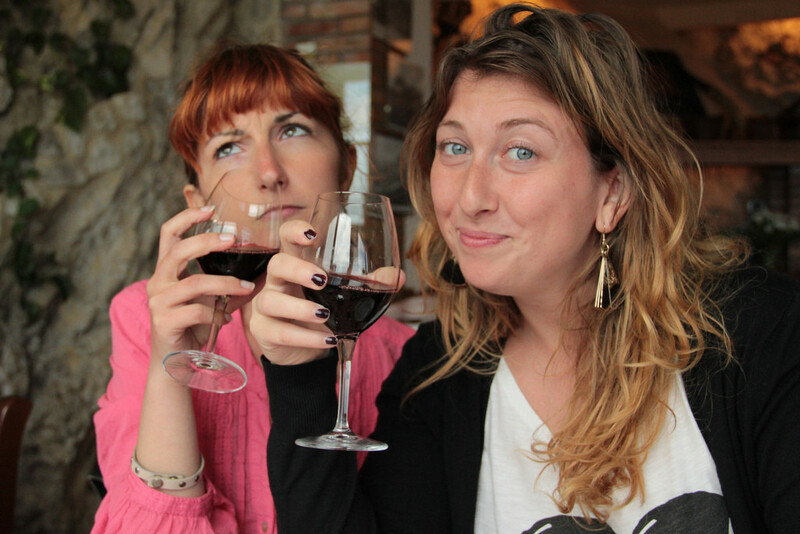 And – if you’re traveling solo or a bit of an introvert, this is a good opportunity to be social! 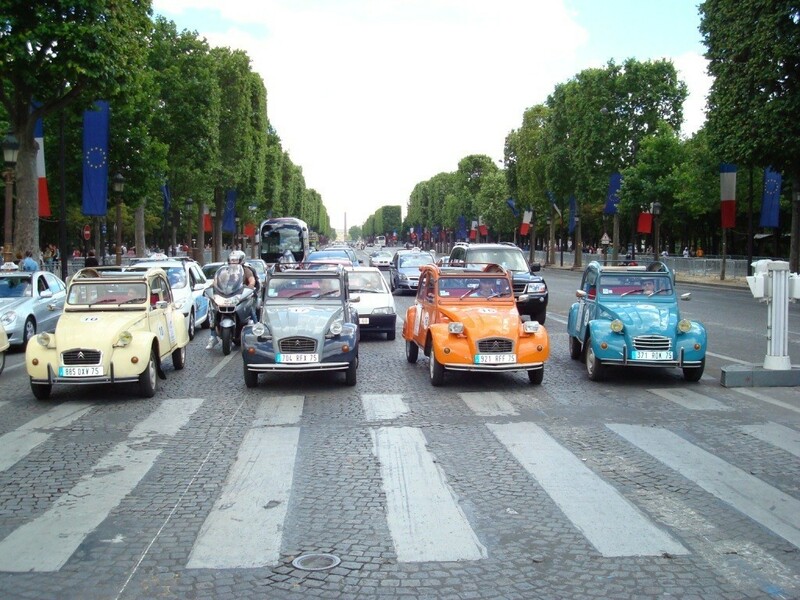 Guided tours in Paris come in all different shapes and sizes. 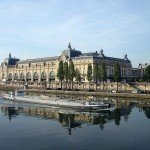 If you’re a social butterfly or prefer to be alone – no worries, there’s a tour in Paris for that! ParisByM can set you up on a tour that suits your needs and preferences. There are so many different ways of seeing the sights in Paris. 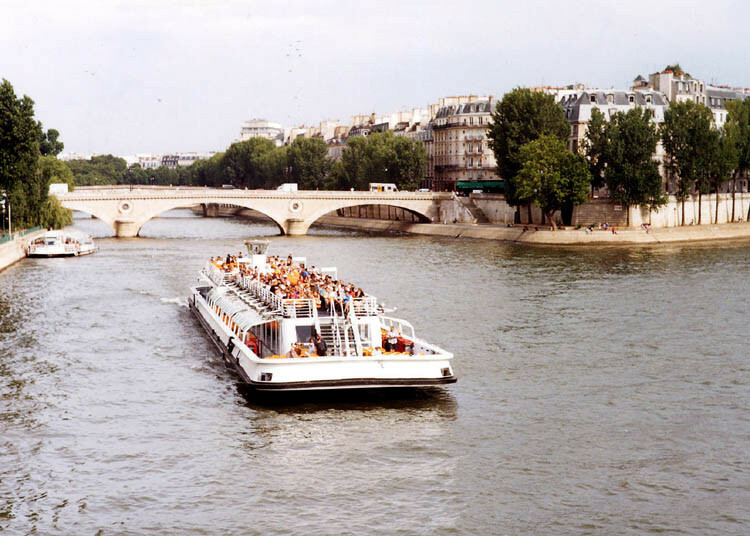 You can take a boat tour on the Seine, see the city from above on the roof of a bus or tour in style in a classic car. If you would rather go at a slower pace, to really soak everything in, take a bike or traditional walking tour. 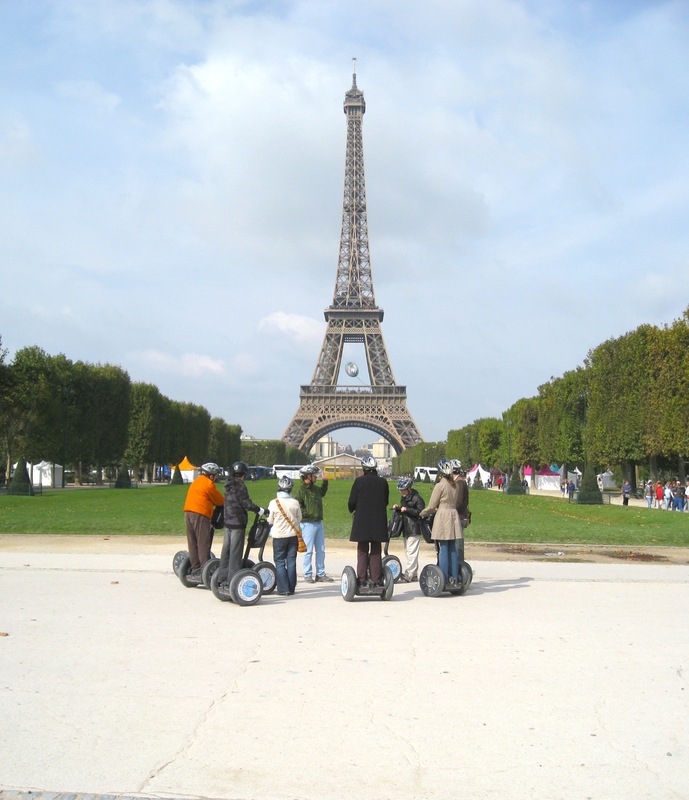 And if you’re looking for something a little different and fun, ride around the city on a Segway – helmets included! 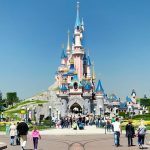 There are a lot of guided tours in Paris where you see the main attractions, but there is also a large selection of themed tours. If you’re a foodie – you can go on a gastronomic tour and taste some of the best food the city has to offer. And since you are in one of the best city’s for wine – why not take advantage and go wine tasting with an expert sommelier. 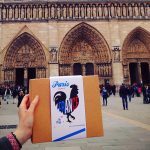 These are just a few of the many reasons to take a Paris guided tour – and ParisByM can help you book one before or after your flight. Take the stress and out of your travel planning and book a tour that you won’t forget.